Niche music label from New Zealand. The label began life as a music and culture magazine, each issue included a free CD of underground NZ music. The magazine ceased in around late 2000 where it morphed into a music label instead. Loop has helped discover and release some of NZ's best underground musical talent over the years and helped changed the face of the NZ music scene. 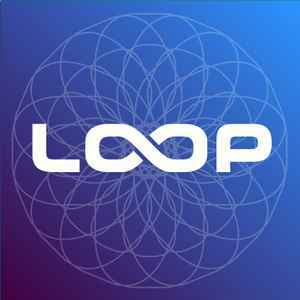 If you haven't heard Loop's material and you like downtempo/chillout music, then you should seriously consider checking them out. Hailing from New Zealand, this label has single handedly re-invigorated my interest in downtempo. A great starting point to get a taste of what this label is all about would be Rhian Sheehan's 'Paradigm Shift'or any of the 'Loop Select' series. In each of the releases I have listened to so far, there are influences from electronica, dub, breaks, deep house and ambient. This variety in sounds from each release means the cd's are as great to listen to in their entirety as the tracks are to use individually in dj sets. As a footnote, the word 'Aot(ear)oa' which is part of the label name, is derived from the word 'Aotearoa'. This comes from the traditional 'Māori' language of New Zealand and is the widely accepted name for New Zealand.